Lillian Custom Homes, located in Waxahachie Texas, has been building homes in the Dallas and Fort Worth Area since 2007. 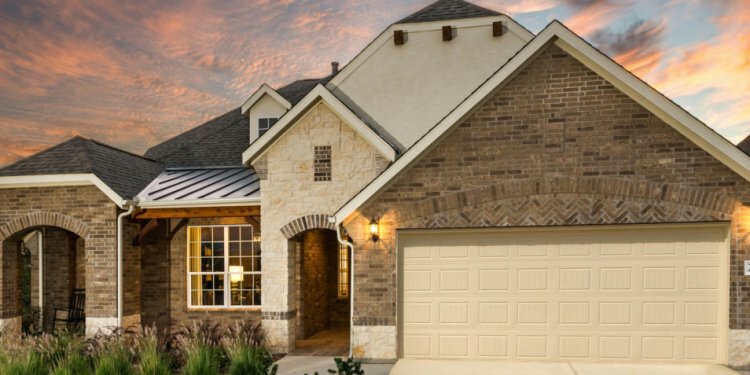 We have achieved a reputation as a homebuilder who provides great value, tremendous personal service, and distinct quality to our customers. At Lillian Custom Homes, we feel that included features should be more than just the basics. Our homes include features that have been carefully chosen from listening to industry experts and customers just like you. We pride ourselves in offering architectural home designs that are in line with current trends and embrace a variety of lifestyles. Experience in the industry has taught us to develop specifications that deliver homes that are highly energy efficient, of superior quality and built with premium workmanship. Buy with Confidence. Our Homes Have Great Warranties. Not only will you be purchasing a beautiful home for you and your loved ones… you’ll also be buying peace of mind. Every Lillian Custom Home has a standard 1/2/10 year warranty. Know that we’re invested in your future too! Every new Lillian Custom Home is ENERGY STAR certified. Find out the advantages to our responsible building and how it can benefit you now and in the future when you come in to meet us today. We’ll be happy to show you how your new home can benefit you and your neighborhood!